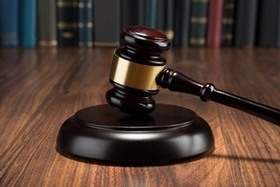 The fixed or flat fee for all misdemeanor cases is $300.00. The court may make an exception to the fee upon showing that the rate would be unfair in a given case. Vouchers are to be completed with attorney and judge signatures. Completed voucheers are to be turned in to the County Clerk's office. 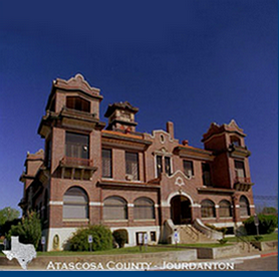 © 2015-2019 Atascosa County Court at Law. All rights reserved.